This is a special edition of Preachers Studio, in which Prof. David Schmitt interviews Rev. Robert Sundquist, associate pastor of Faith Community Lutheran Church, Las Vegas, NV. The conversation centers on the experience of preaching in the aftermath of the mass shooting there on October 1, 2017. Unfortunately, the actual event of Rev. Sundquist’s sermon was not recorded, but he preached on John 11, the raising of Lazarus. The conversation covers not only how Rev. Sundquist prepared for and preached this sermon, but also some of the “best practices” of preaching in the midst of trauma and tragedy. 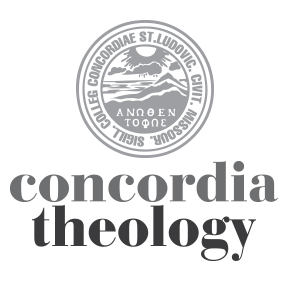 The interview can be downloaded at Concordia Seminary’s Scholar archive.